QWERTY! 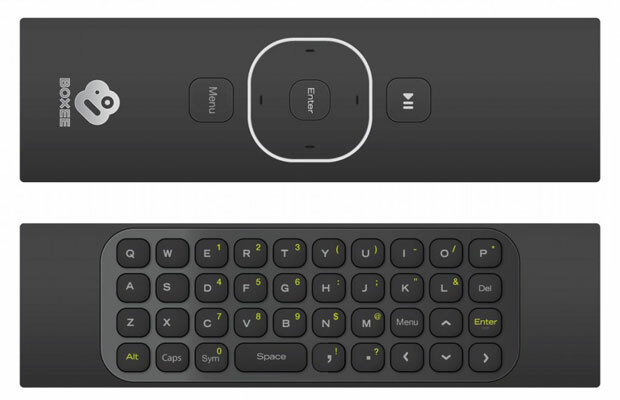 On the Boxee Box remote! Read the headline again and smile. This little box just got a whole lot cooler. Now, how about the price.